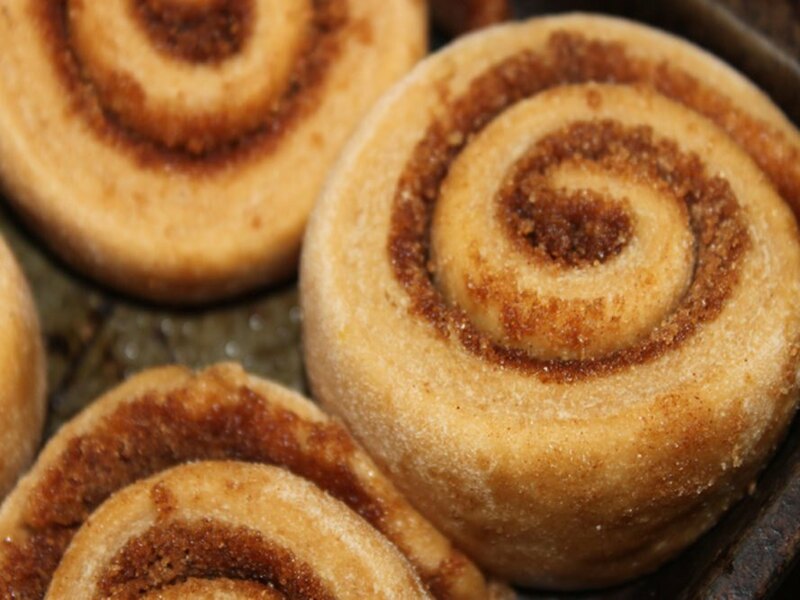 There are few things that can fill a room like the smell of fresh-baked cinnamon rolls. Yet all too often, the enticing smell leads to pastries that are full of processed sugar, white flour, and fat. Forgo the guilt and follow this simple recipe to make treats that are vegan, organic, whole-wheat, and seriously satisfying! How to bake vegan organic whole wheat cinnamon rolls.